← Luxury Invitations: What Sets the House of Papier Apart? 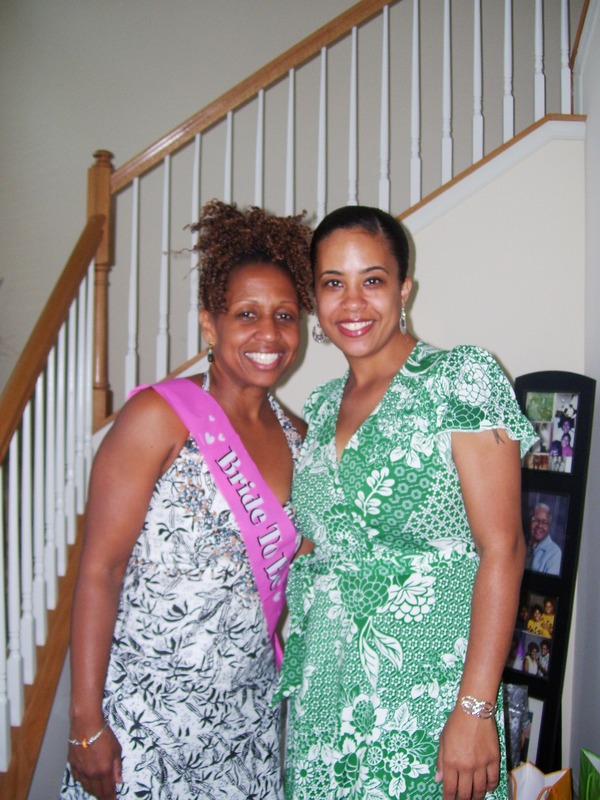 Today I went to my cousin Shelly’s bridal shower. Her best friend Trina hosted the shower, which was suppose to be a surprise but of course the brides always figure it out. I have yet to go to a “Surprise” bridal shower where the bride is actually suprised. It didn’t help that both of my aunts parked their cars in front of the house. In addition to a beautifully planned shower, the host’s mother hand-crafted the favors. You know that I love anything handmade so I was all over it. It was a mini rolling pin with Shelly’s favorite recipe on it, which is pop tarts of all things! Needless to say, the favors are so adorable and personalized, and represented something personal about the bride. 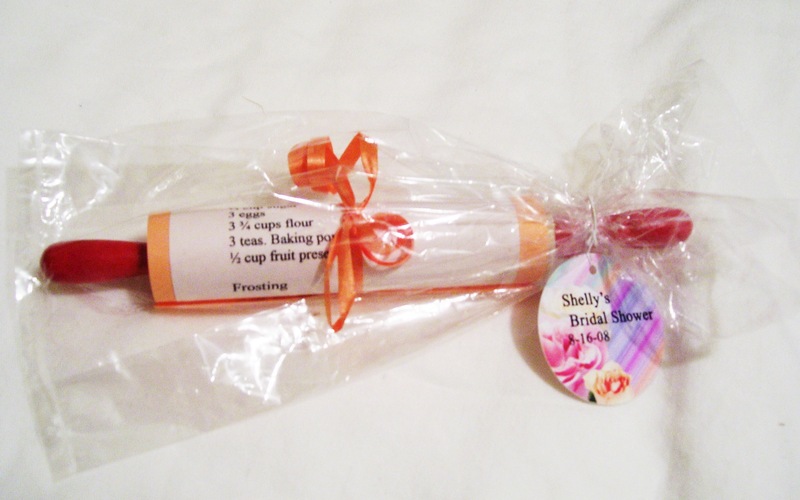 This entry was posted in Wedded Bliss and tagged Bridal Favors, Bridal Shower, Favors. Bookmark the permalink.